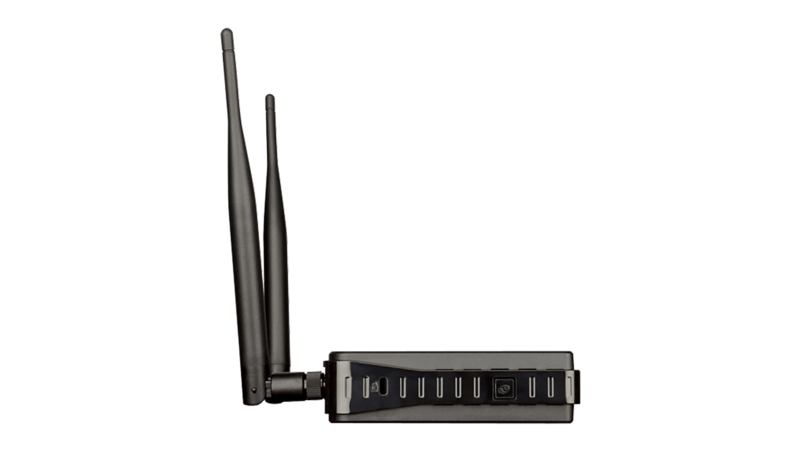 The DAP-1360 provides 64/128-bit WEP encryption and WPA/WPA2 security to help protect your network and wireless data. 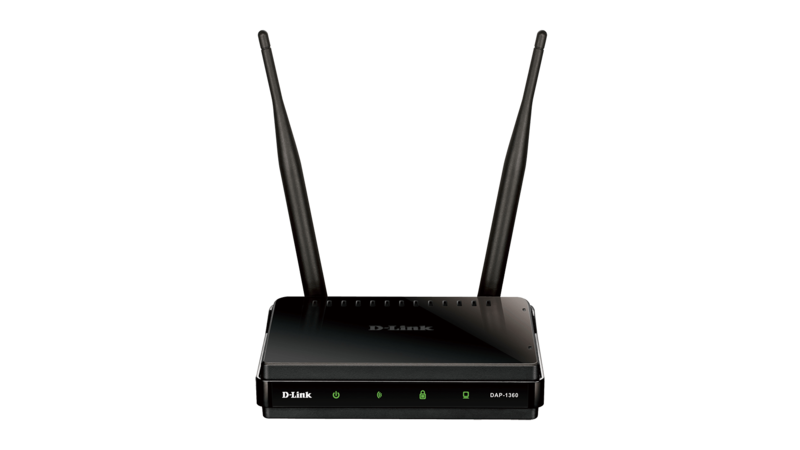 This device also supports Wi-Fi Protected Setup (WPS) to quickly and securely set up a wireless network. In addition, the device features MAC address filtering and a disable SSID broadcast function to limit outsiders’ access to your home or office network. 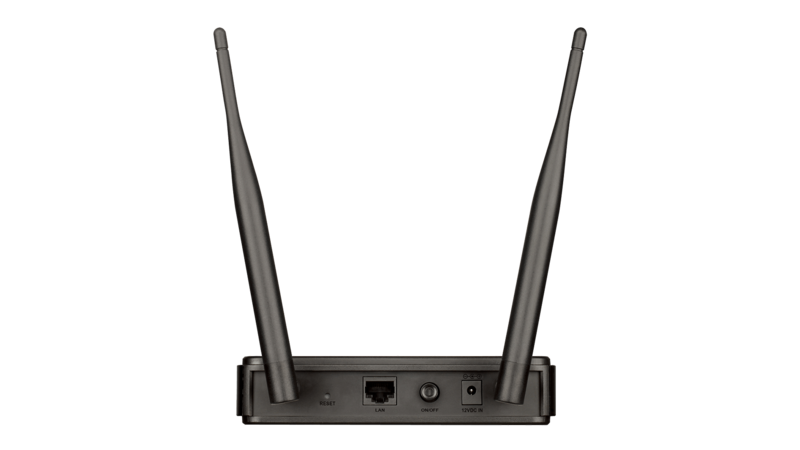 The DAP-1360 offers seven modes of operation, namely Access Point, Wireless Client, Bridge, Bridge with AP, Repeater, WISP Client Router, and WISP Repeater (Range Extender) Mode. These modes allow you to flexibly configure the device for use with different wireless applications. Access Point Mode allows the device to act as a central hub for wireless users. Wireless Client Mode enables the DAP-1360 to connect to another access point. Bridge Mode can join two wired networks together, while Bridge with AP Mode allows the device to act as a wireless hub and a bridge at the same time. Repeater Mode extends wireless coverage to cover all “dead” spots. WISP Client Router Mode allows wireless Internet service subscribers to share Internet connection with home/office Ethernet-enabled computers without the need for an extra router. Finally, the device can act as a WISP Repeater (Range Extender) to let WISP subscribers share their Internet connection with wired and wireless computers without any extra routers. 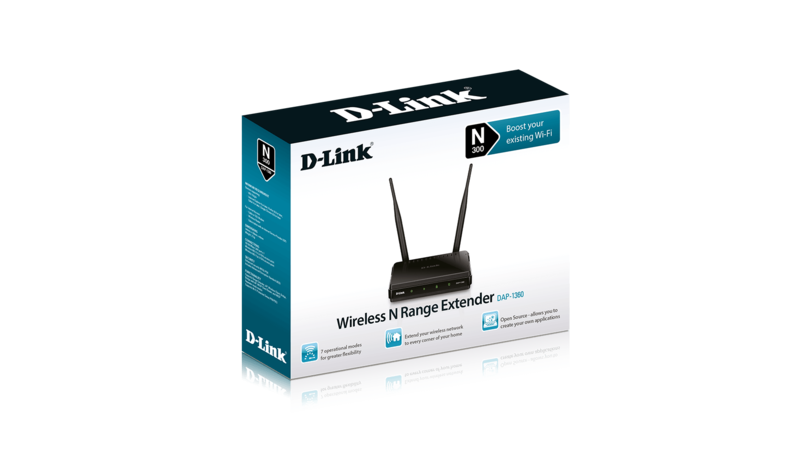 With the D-Link setup wizard, you can set up your wireless network in minutes. 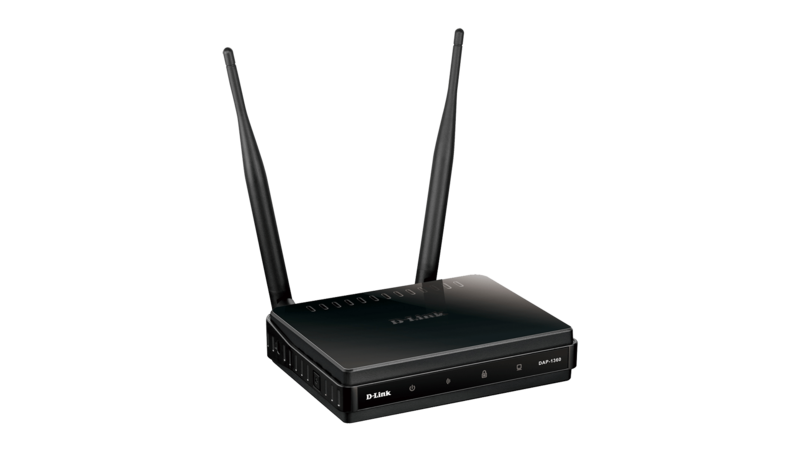 It configures your DAP-1360’s operating mode and makes it easy to add new wireless devices to the network. Create a simple wireless network for your home or office quickly and easily with the DAP-1360. The DAP-1360 includes a built-in schedule function that turns the wireless network off when not in use. This feature reduces power consumption, thus saving you both energy and money.